Many small business owners turn to the internet if they want advice on how to run or start a business. But before various online blogs took over the informational marketplace, business magazines were a popular source of information. And while you may not read as many magazines as you once did, small business magazines are a still great way to get information about starting small businesses and the latest trends. This guide outlines the small best business magazines on the market and how they can help you get the information you need as a business owner. It is also important to note that many of the magazines mentioned in this article now also have online presences – you can check out their websites for additional information on their publications. 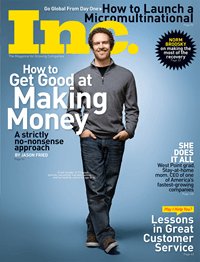 Inc. Magazine is one of the largest business magazines on the market, and it also happens to be one of the most informative publications for small business owners. The magazine consists of a mix of different content which includes instructional material as well as interesting stories about small business owners. It’s an awesome way to find out some additional information if you’re just starting out. And if you’re well established, it also provides stories that will help you better understand potential problems you may face in the future. This should be at the top of any small business owner’s reading list. It’s important to note that Inc. Magazine also has an established online presence – if you don’t feel like going and buying a magazine, head to their website! 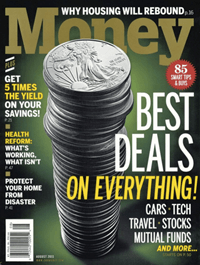 Money Magazine is one of the largest business-oriented magazines currently available on the market. And while it can be slightly generic and finance focused, it still provides a lot of interesting insight into how to run a business. If you find that you want additional information on how to better manage your company’s finances, Money Magazine has tons of great resources. 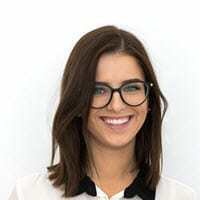 Their contributors are some of the most well versed financial minds on the planet, and they write engaging content that gets to the bottom of some common small business problems. Like Inc. Magazine, Money Magazine has also started to enhance their online website – head to their page if you don’t want to go to a bookstore to purchase a magazine. 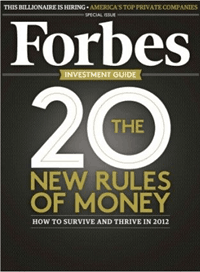 Forbes Magazine is probably the most famous business magazine on the market. It has been considered an authority on business matters since 1917. The magazine covers a range of topics including finance, marketing, investing, and getting your business off the ground. The magazine has managed to retain its large readership despite changes in technology – although it does now have a popular online website as well. This is a great magazine if you want a reliable resource that covers a wide variety of topics and trends. The main problem with Forbes is the amount of advertising they publish in both their magazine and their website. It can often times be quite exhausting to find the material you want – but when you do, it’s worth it. Bloomberg Businessweek doesn’t have much information on small businesses specifically. But it’s a vital resource for those who are trying to stay on top of market trends. 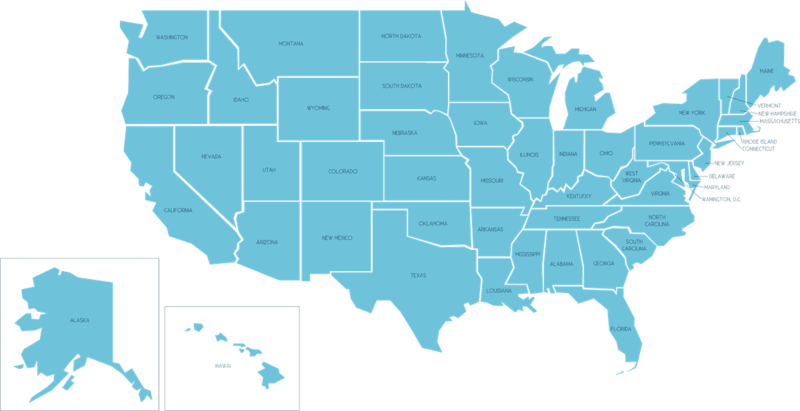 This is especially helpful for people who want to run a business that exports to different states or countries – it’s vital that you are informed enough to respond to trends. Bloomberg Businessweek is a product of parent company Bloomberg – which is considered one of the most influential business news sources in the world. In addition, the magazine is published every week which ensures that it is constantly up-to-date. If you’re looking for market news and analysis, this magazine should be your first stop. Wired Magazine is one of the most popular magazines on the planet – it is a business magazine with a tech focus. If you are trying to start a tech company, or incorporate tech into your current business model, Wired is a great resource. They have some of the best tech writers in the industry, and they also have a lot of high level contributors that have successfully started and operated both small and large companies. Wired is a great resource for two primary reasons. Firstly, it covers developments in business related tech and therefore will keep you informed of the latest developments in the market. Secondly, some of the best software and tech companies advertise in the magazine so you will be exposed to some of the new technologies that may be able to help you improve your company’s efficiency. It’s important to note that Wired has also developed an online site that has a similar style to their magazine. Success Magazine isn’t a purely business magazine either, but it offers a lot of interesting information that can help improve your business operations. Success Magazine is largely made up of articles on how to improve your efficiency – it can be a great guide for those looking to increase their productivity. It also helps people find the best ways to achieve their goals. There are a lot of contributions from top business people and various experts, which help give real life examples of ways to improve your output. If you feel that you are constantly behind at work, and find it difficult to map out and achieve goals in your business, Success Magazine is a good first stop. Despite the dawn of the internet, business related magazines are still as vital today as they were twenty years ago. Some of the best writers and contributors publish their information in these magazines, meaning you could be missing out if you’re not reading them. There are tons of other publications that serve particular niches – you just have to keep your eye out for them. Aside from the magazines in this article, you should always be on the lookout for credible publications that focus on your industry. It’s a great way to track trends and ensure that you are aware of changes in the market. You should view reading business related publications as an investment in your company.